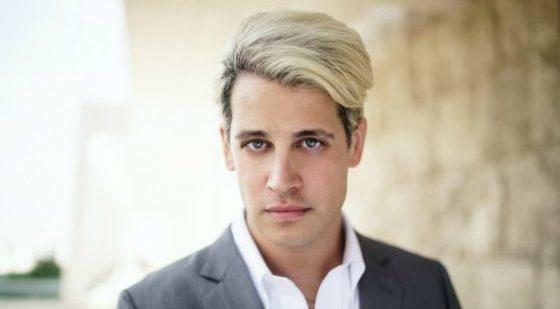 Milo Yiannopoulos: "The Left Has Already Started A Civil War"
According to Milo Yiannopoulos, the left-wingers of American society have already ignited a Civil War. With the social engineering and indoctrination already taking place in our schools, it actually doesn’t seem too far-fetched. The idea of another Civil War would have been laughed off just a century ago. But people are increasingly becoming unhinged. “This is obviously going to end in civil war,” Yiannopoulos said in a recent interview with conservative radio host Alex Jones of InfoWars. And Yiannopoulos is not the only one who has taken notice. Mike Adams, the Health Ranger, who has been at the forefront of looking into major disinformation campaigns such as those of the vaccine industry, agrees. *at 6:20, the evidence of the systematic dismantling of free speech will be evident. “Just to be clear, he’s [Yiannopoulos] not advocating it [Civil War], he’s just predicting it,” said Adams. Adams goes on to say this war the left has started is a big deal. “You need to understand the gears have already been set into motion for Civil War by the left…as the war progresses, tactically, you have to stop the bias and the censorship and the disinformation of the left which is what dominates Google, YouTube, Facebook, Twitter, and others…they are all conspiring actively to silence conservative voices…the left is running a campaign to overthrow America,” Adams said. “The left has demonstrated that they are incapable of functioning in a civilized society,” Adams continued.